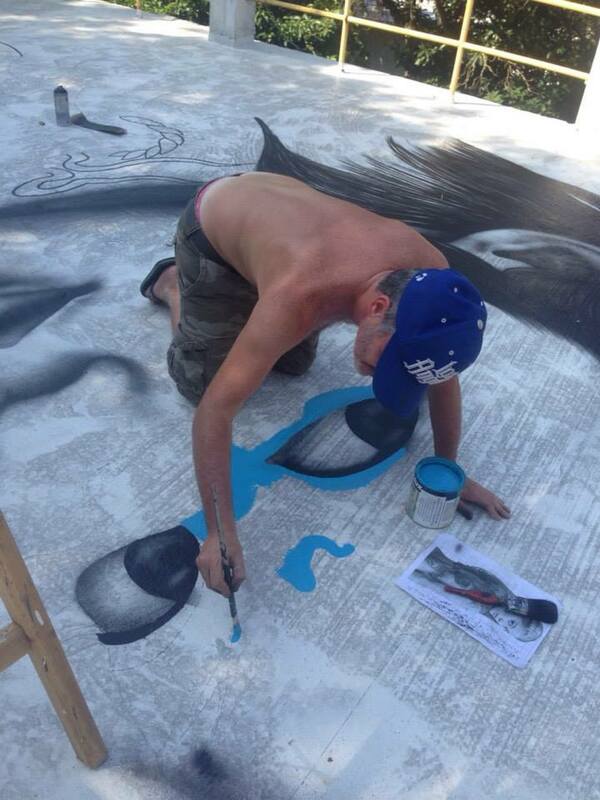 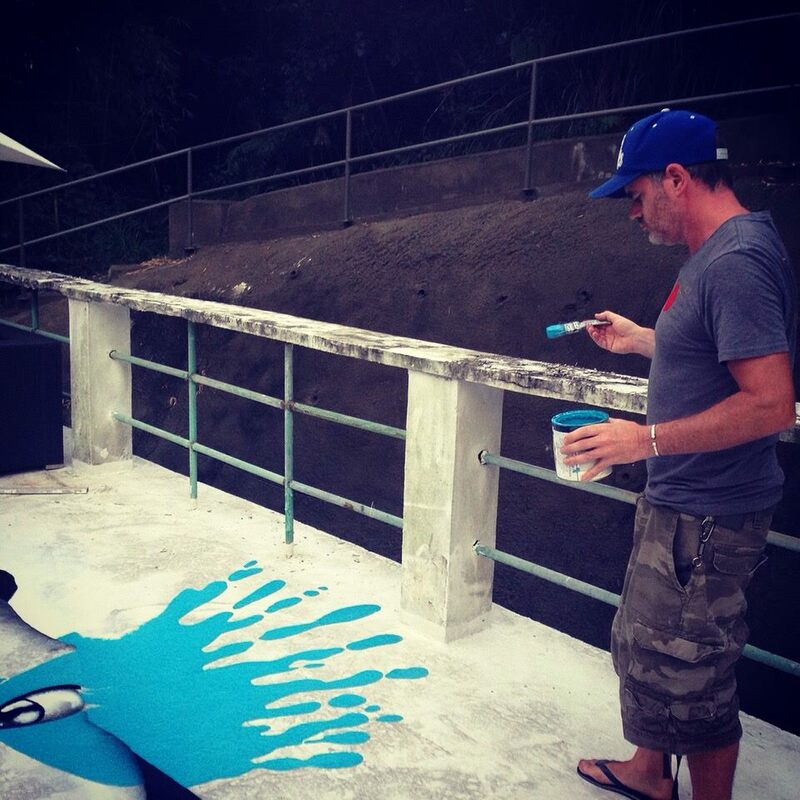 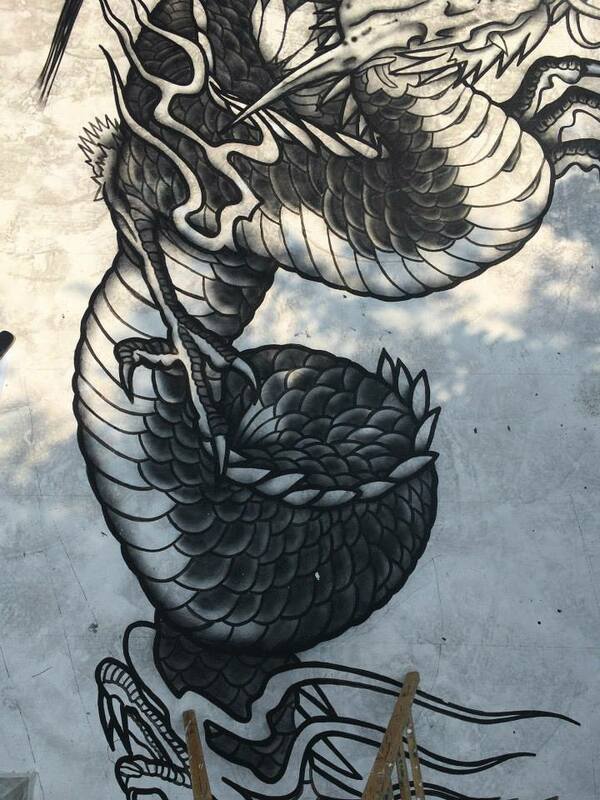 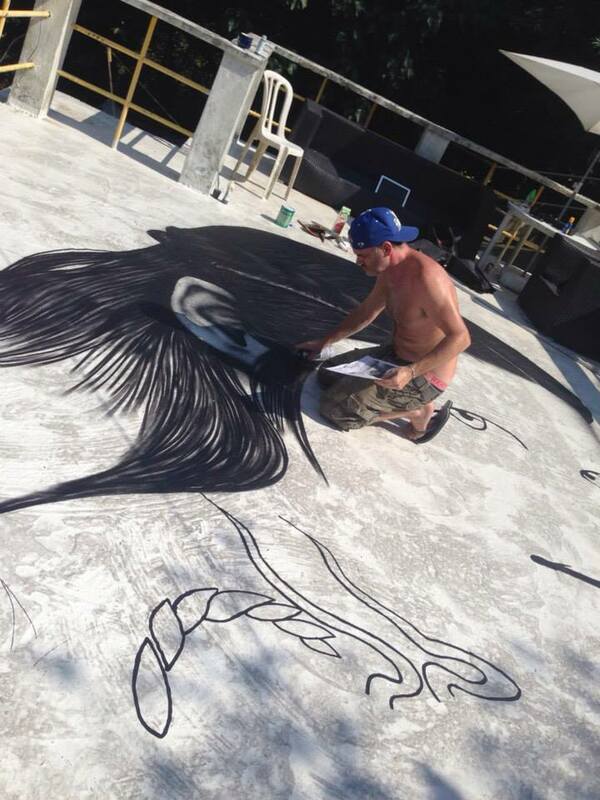 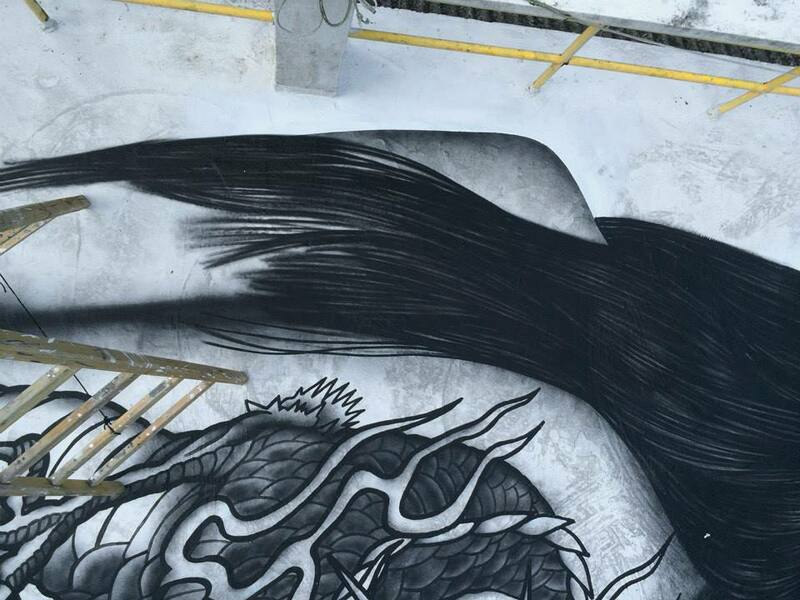 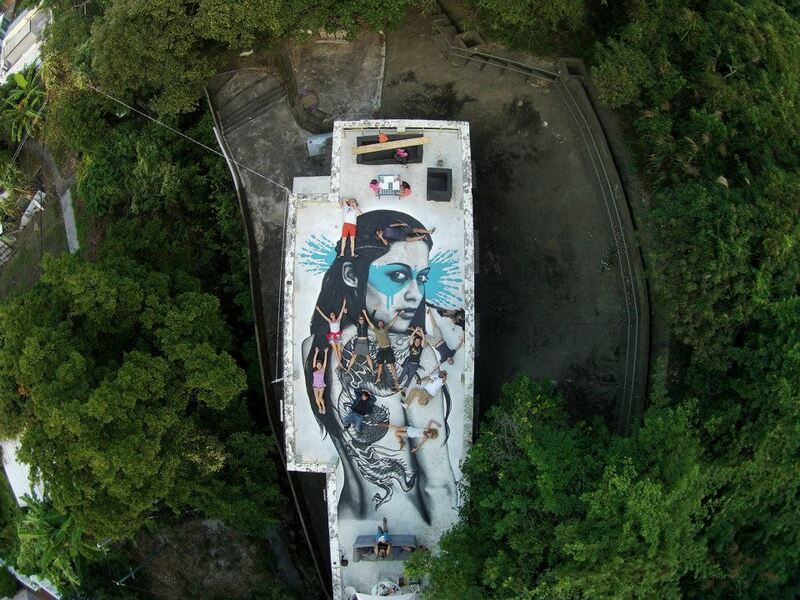 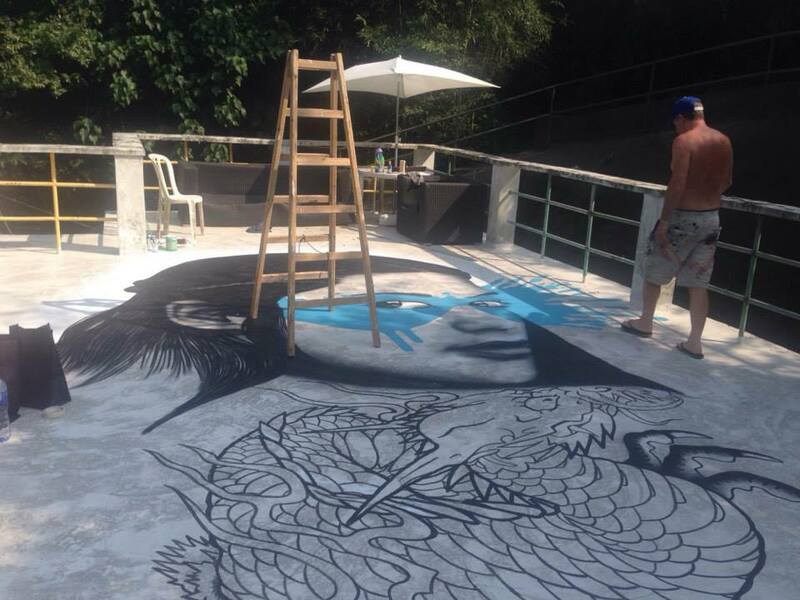 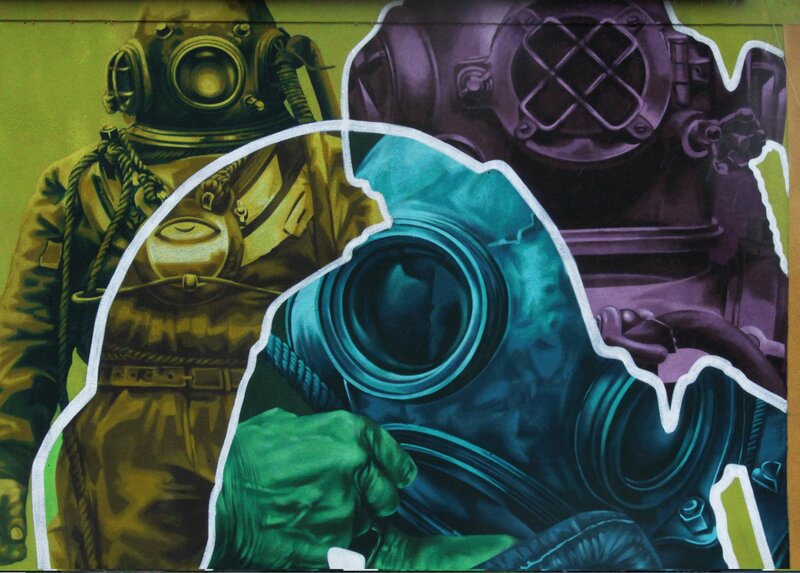 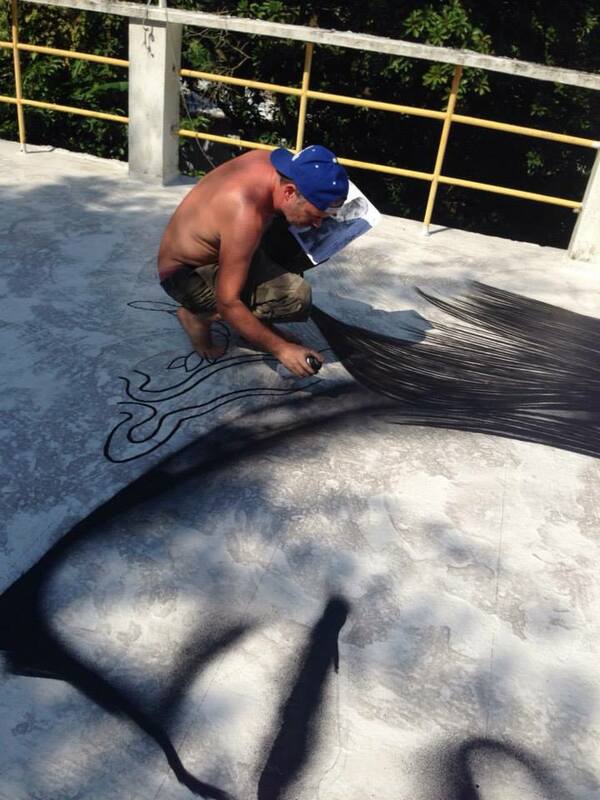 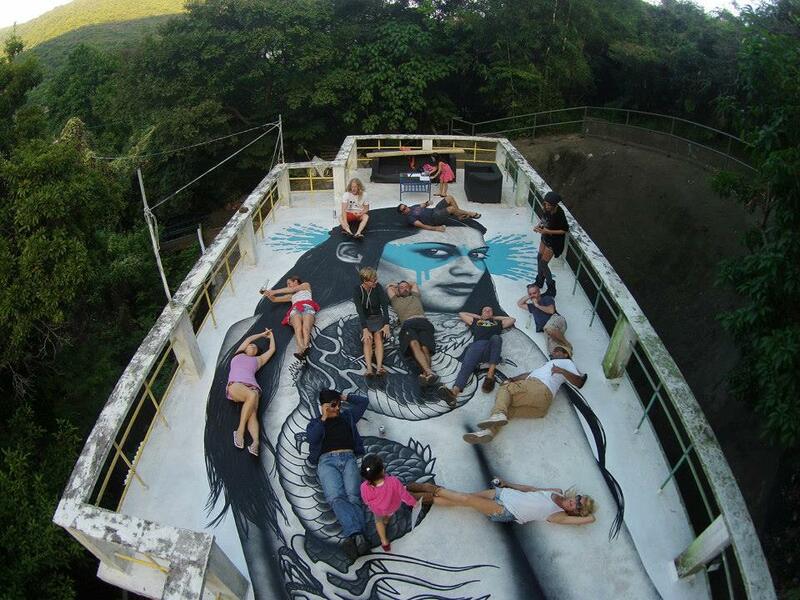 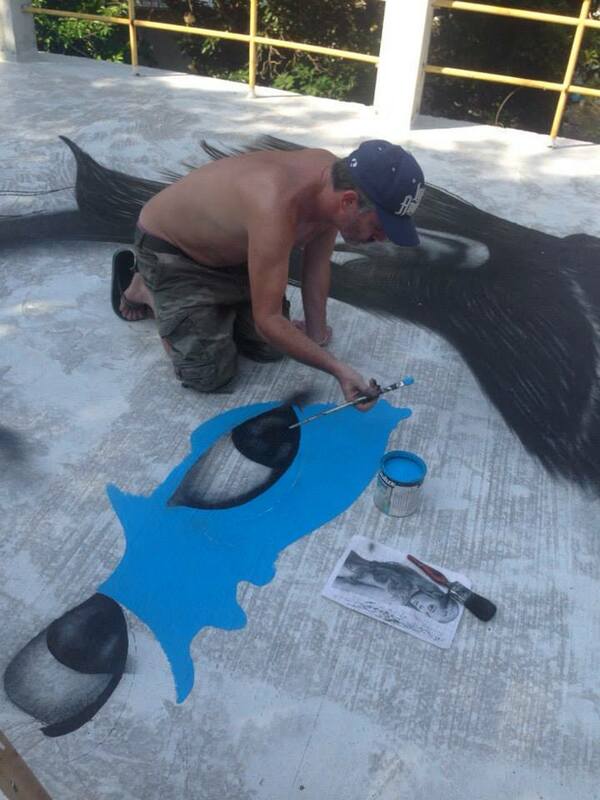 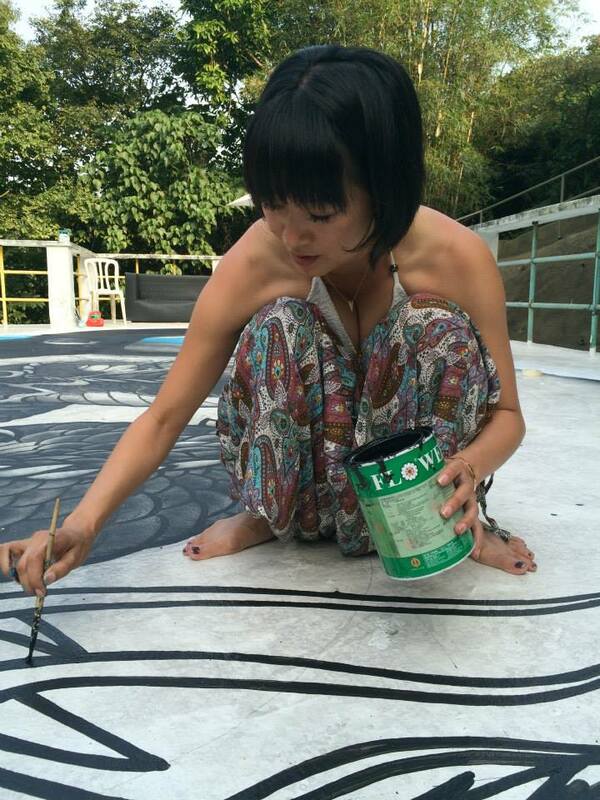 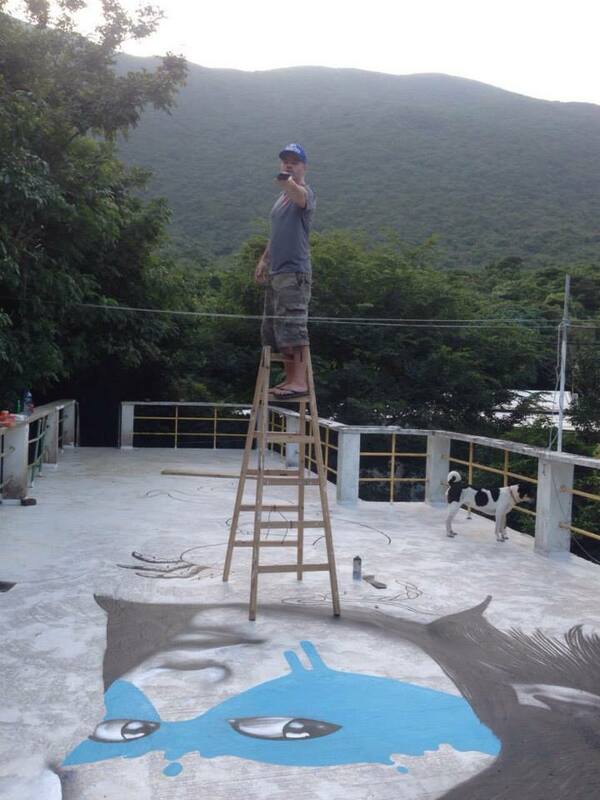 Rooftop painting of “Senaka” somewhere near The Dragon’s Back on the island of Hong Kong. 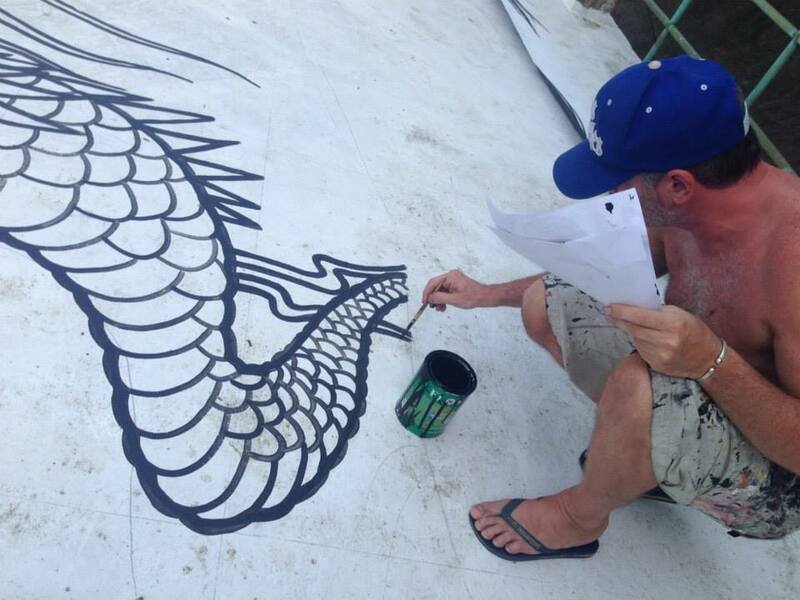 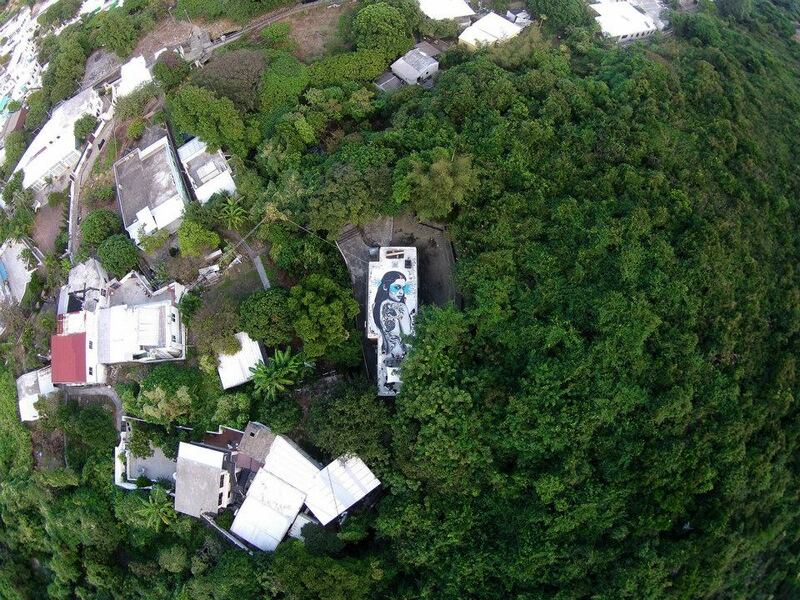 Painted on a rooftop in the wilds of the Shek O peninsular of Hong Kong: a far cry from the built up metropolis itself. 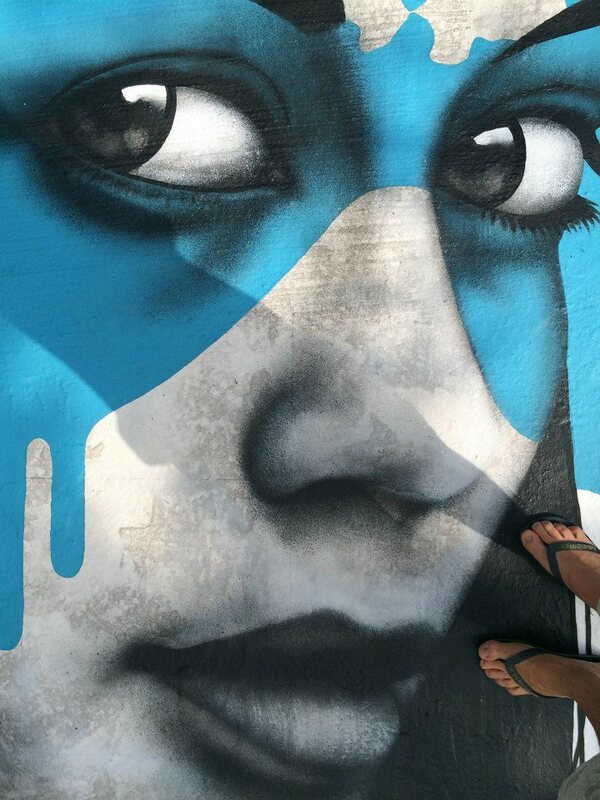 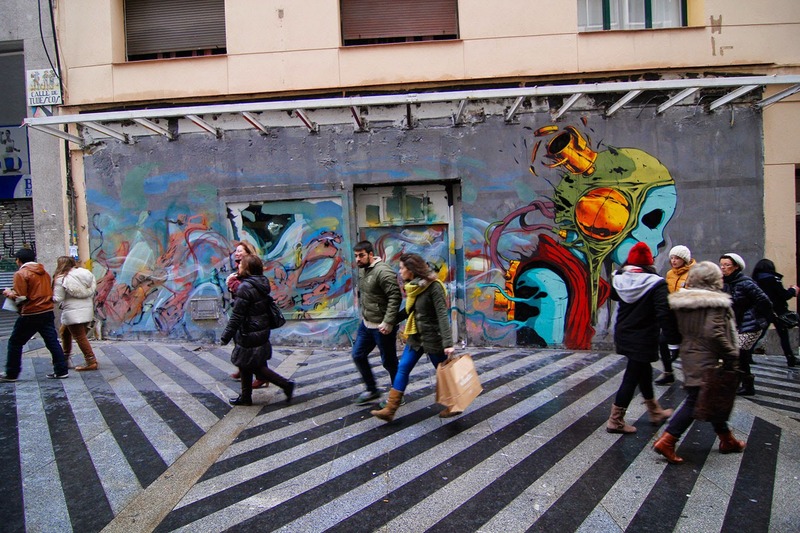 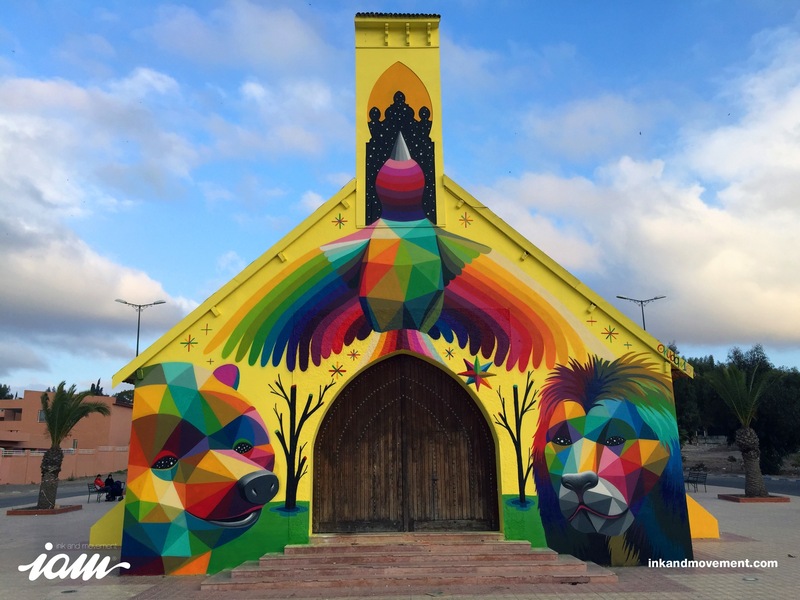 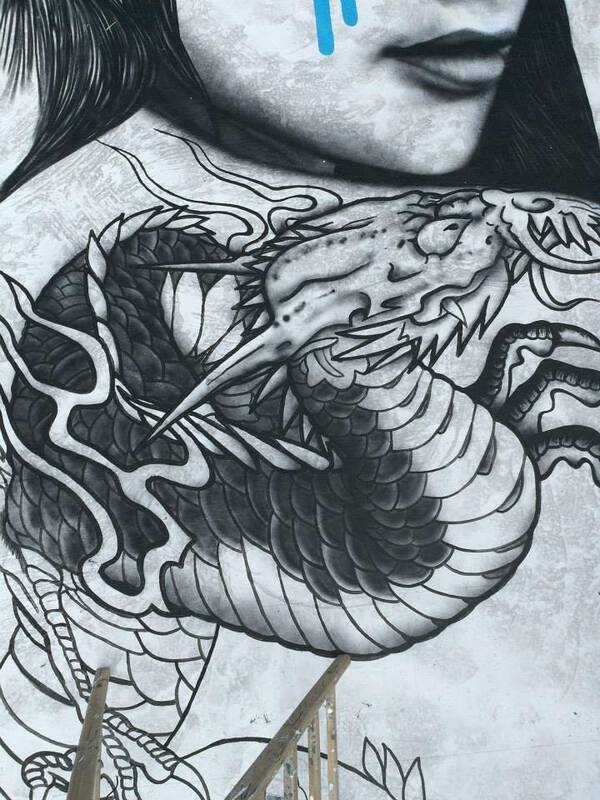 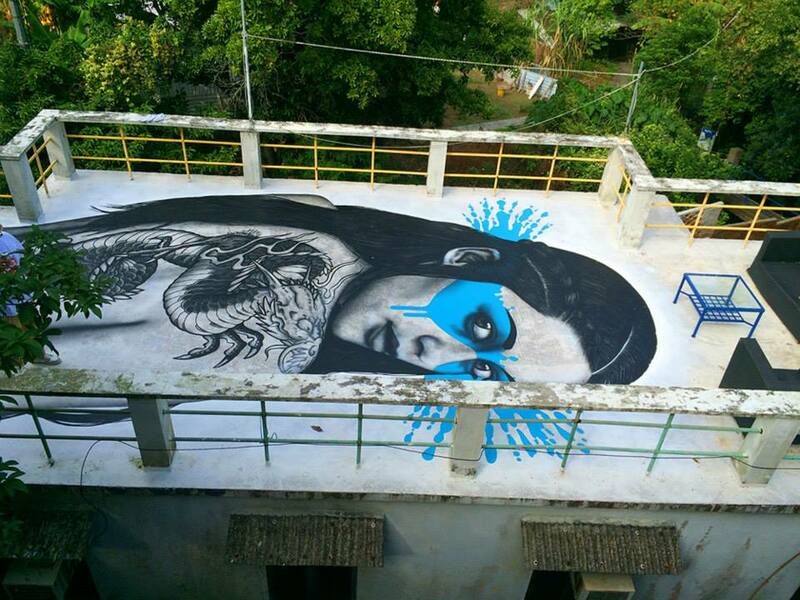 Read more about Fin DAC.